Microbial life is key to quality and larger yields, URB Natural packs your growing media with the perfect balance of microbes allowing your plant to perform to its optimum. It starts with an vastly improved root system and will take effect from there. 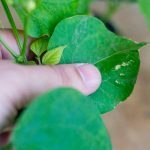 You should expect to see a more vigorous root system with stronger defence against root infections or diseases, hungrier plants, larger flowers and an increase in quality. URB Natural - Organic Microbes for Increasing Yields. Microbial life is key to quality and larger yields, URB Natural packs your growing media with the perfect balance of microbes allowing your plant to perform to its optimum. It starts with an vastly improved root system and will take effect from there. 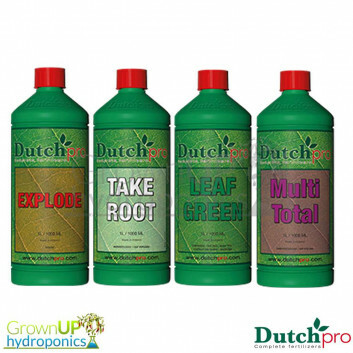 You should expect to see a more vigorous root system with stronger defence against root infections or diseases, hungrier plants, larger flowers and an increase in quality. 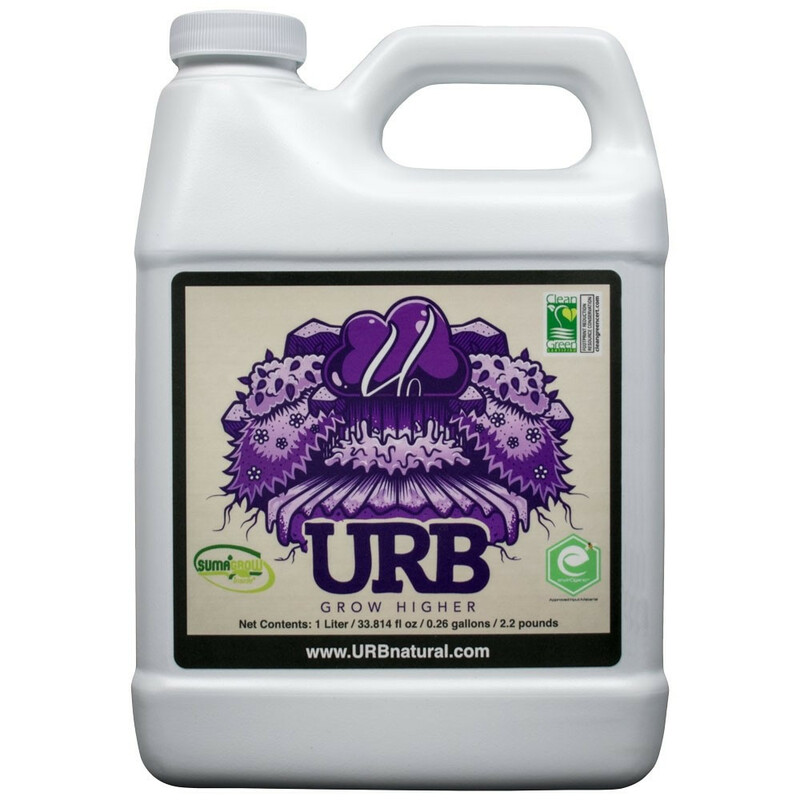 URB Natural is completely safe to use and contains no PGR’s or GMO’s. Completely safe for your plants. 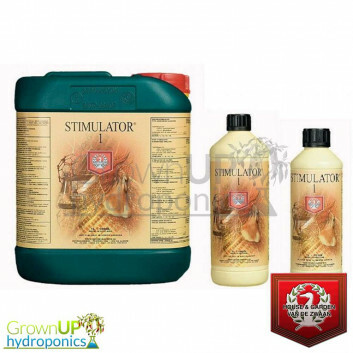 Makes nutrients work more effectively – Reducing the need for so many products. Suitable for use in all systems and with all media types. Key Ingredients Proven in 80 Universities and 40 countries. High Quality Humate Carrier for Microbes. Produced under precise Lab conditions. Before using shake bottle for 15 seconds. 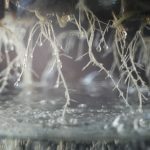 Soil and Soilless mediums: Use 30 ml/gal of water or nutrients for initial inoculant and 15 ml/gal and incorporated into normal watering / nutrient protocols continuously throughout growing cycle. Use 10 ml/gal at final flushing. 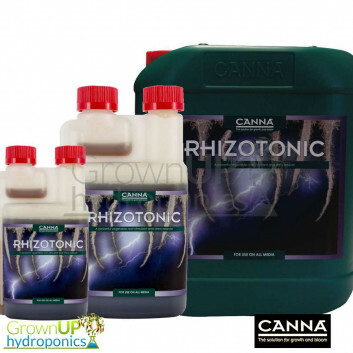 Hydroponic: Mix 5-10 ml/gal each week throughout growing. 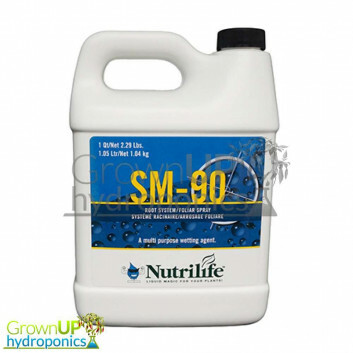 Foliar Applications: Mix 10 ml/gal and spray plant during the first 5-7 weeks of vegetative growth.